Sync is offering new audiobook selections this week–as always one classic and one YA–and since I totally flaked last week (thanks for bringing that up, btw) and didn’t post about what they were offering, I thought I’d jump right on this weeks selections. Are you curious yet? Me, too! Don’t forget to download your free Overdrive Media Console App to listen. It’s London, 1879, and the hapless members of the Explorers Club must confront their most lethal threat yet: the admission of a woman into their hermetically-sealed ranks. But the intrepid Phyllida Spotte-Hume turns out to be the least of their troubles, in this hilarious farce starring members of the original Broadway cast. An L.A. Theatre Works full-cast performance featuring Jack Cutmore-Scott, Carson Elrod, David Furr, John Getz, Martin Jarvis, David Krumholtz, Lorenzo Pisoni, Jennifer Westfeldt, Matthew WolfDirected by Kate McAll. Music composed and orchestrated by Laurence O’Keefe. 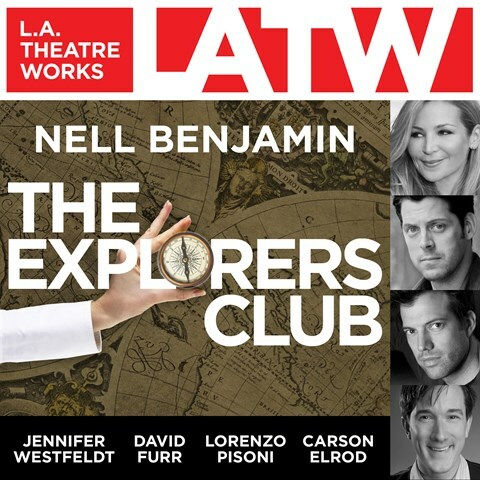 Recordings produced by Mike Croiter and Laurence O’Keefe at Yellow Sound Lab for L.A. Theatre Works.Includes a conversation with essayist, novelist, and cultural critic Eileen Pollack.The Explorers Club is part of L.A. Theatre Works’ Relativity Series featuring science-themed plays. Major funding for the Relativity Series is provided by the Alfred P. Sloan Foundation to enhance public understanding of science and technology in the modern world. A fastidious English gentleman makes a remarkable wager: He will travel around the world in eighty days or forfeit his life’s savings. Thus begins Jules Verne’s classic novel—one that remains unsurpassed in sheer storytelling entertainment and pure adventure. Phileas Fogg and his faithful manservant, Jean Passepartout, embark on a fantastic journey into a world filled with danger and beauty—from the exotic shores of India, where the heroic travelers rescue the beautiful wife of a rajah from ritual sacrifice, to the rugged American frontier, where their train is ambushed by an angry Sioux tribe. Fogg’s mission is complicated by an incredible case of mistaken identity that sends a Scotland Yard detective in hot pursuit. 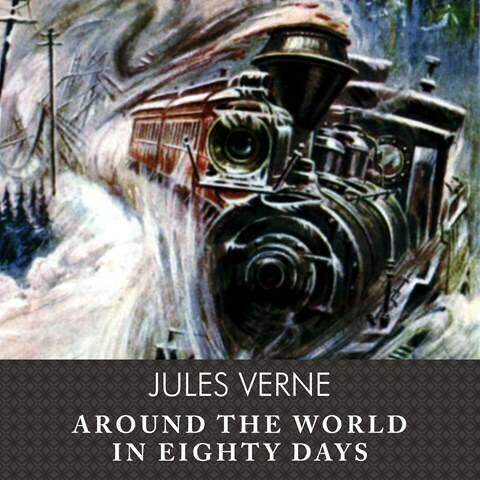 At once a riveting race against time and an action-packed odyssey into the unknown, Around the World in Eighty Days is a masterpiece of adventure fiction that has captured the imagination of generations of readers and continues to enthrall us today. 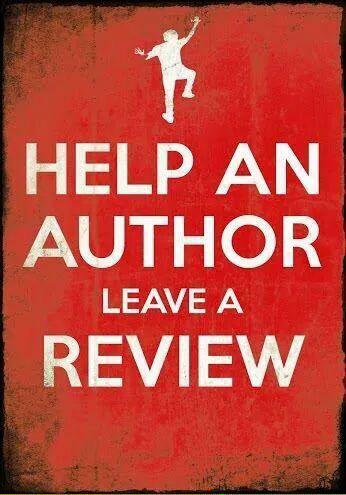 When you read a book, let the authors know what you think. Your opinion matters more than you think!